Gazing at the movie poster for Free Solo the other day, it occurred to me that from the outside looking in climbing can seem like a solitary sport. But in reality, it is much more of a community endeavor. Partners provide belays, beta, and boost morale as needed. Venturing out of your comfort zone with friends can generate powerful bonds. So it makes sense that the community would rally around their own. 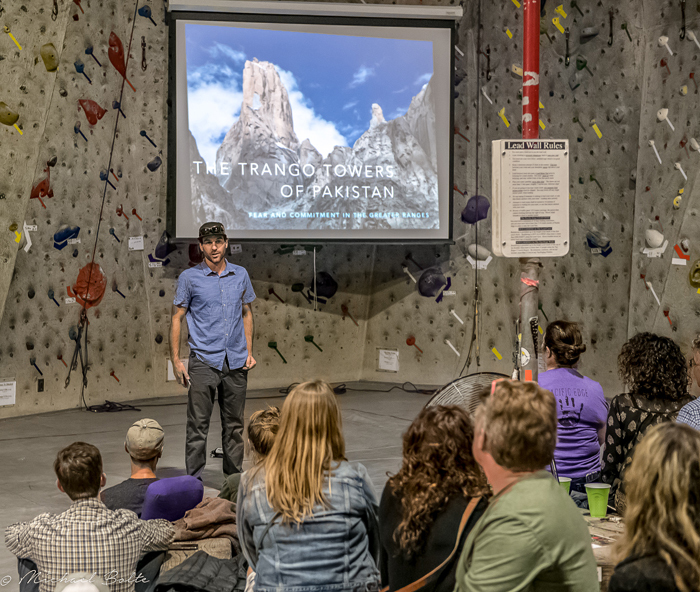 On Saturday, September 15, 2018, Pacific Edge Climbing Gym in Santa Cruz, California did just that by hosting a benefit with professional climber, adventurer, and alumnus David Allfrey. 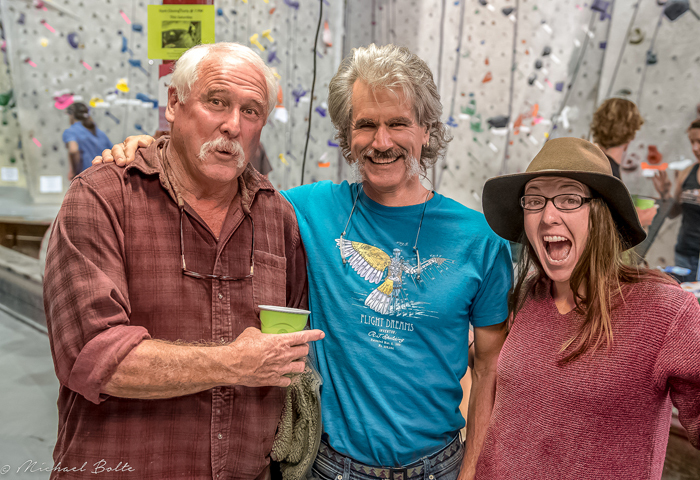 Approximately 75 community members were in attendance, helping to raise $3,000 for the American Alpine Club’s (AAC) recently launched Climbing Grief Fund. The Grief Fund became available this fall with initial goals including: a grief resource webpage; individual counseling grants post-trauma and loss; group counseling sessions at AAC Craggin’ Classic events; and the development of a proactive response network that can be accessed after a trauma or death in the community. The AAC is currently working to build a network of grief professionals across the country. Readers with expertise who would like to join can contact Vickie Hormuth at vhormuth@americanalpineclub.org. To learn more go to americanalpineclub.org/24-hours-into-the-black and americanalpineclub.org/climbing-grief-fund. The Association of Energy Engineers has set up a scholarship to honor Greg Galvin’s career in sustainability. Tax deductible donations can be made at aeecenter.org/about-aee/aee-foundation. Indicate “In Memory of Greg Galvin” to direct funds accordingly. A memorial fund has been established at the Indiana University Foundation to recognize Jay Dautcher’s scholarship in Uyghur studies and support emerging scholars. For details go to lynjeffery.wixsite.com/dautcher/home/jay-dautcher-memorial-fund. Pacific Edge has been a special part of the community since 1993, and recently hosted its 25th Anniversary Party on November 11, 2018. 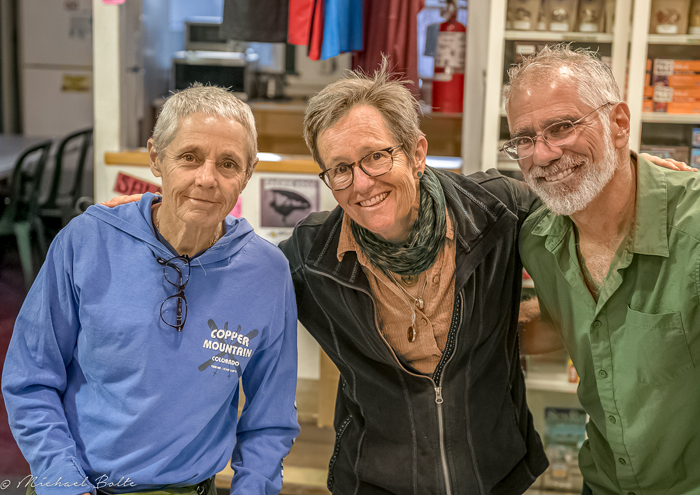 The event was open to the public, with 50% of sales generated on that day donated to support the homeless in Santa Cruz. Read more about David Allfrey at adventuresportsjournal.com/uninterrupted-drive. 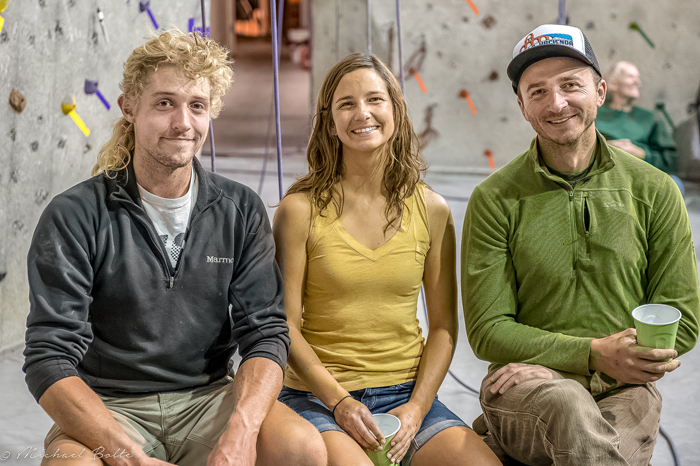 Learn more about Pacific Edge Climbing Gym at pacificedgeclimbinggym.com.